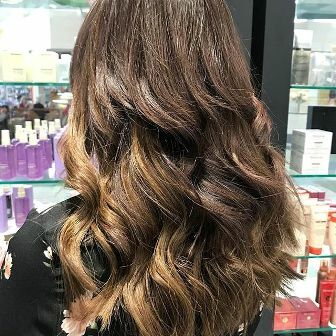 Are you looking for the best place to get Hair Extensions in Melbourne? Blakk Hair Extensions is here to help you by providing a wide range of Hair Extensions in Melbourne. 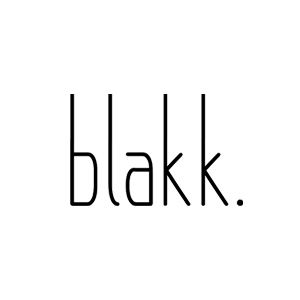 Blakk is a team of professionals provide their clients with seamless hair extensions in Melbourne, Sydney, Brisbane, Adelaide and the whole of Australia. We are more than just a hair extension company, we always aim to help women look and feel better. We are using latest methods targeted towards creating a perfect solution to long-lasting semi-permanent hair extensions. We are providing a variety of hair extensions like, Micro Bead Hair Extensions Clip in Hair Extensions Tape Hair Extensions WEFT Extensions To Buy any type of Hair Extensions at an affordable price visit our Website or you can call us at 0395839888.